Debut Album Out Now on Bandcamp! Click the Image below! Ash Ravens’ self-titled debut album is out now on all platforms! 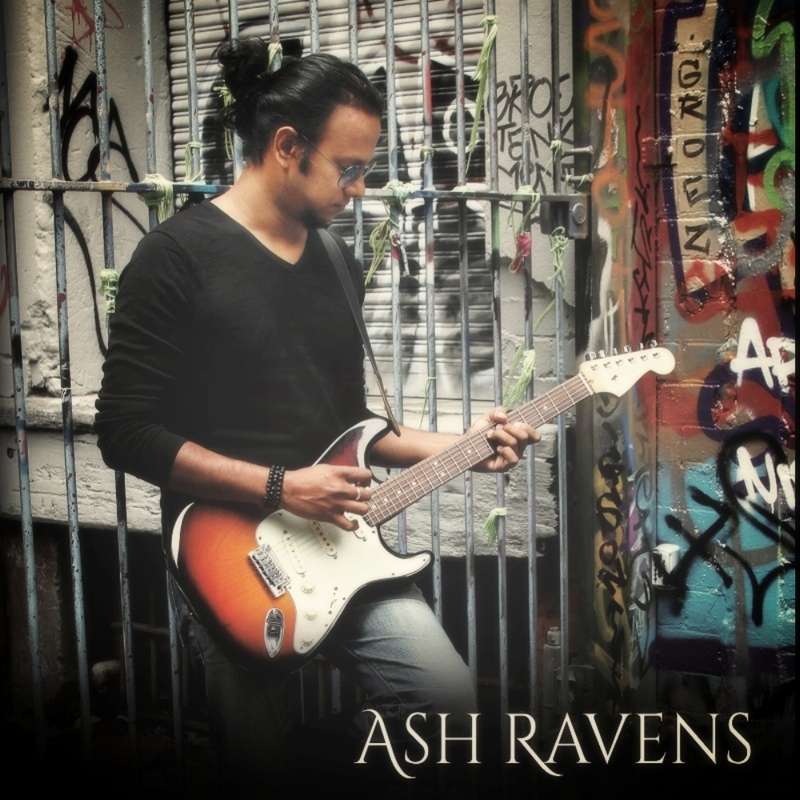 Melodic, soulful, groovy and guitar heroism often don't go together - but Ash Ravens seamlessly blends such diverse elements into his music like a master craftsman. Ash tips his hat to guitar heroes like Andy Timmons, Jeff Beck and Joe Satriani that influenced him, all the while painting with his own unique colors - a refreshing sonic landscape that is worth getting lost into. Around The Corner - Opening track from the debut album.